Tea Tree Gel Base is a thick colourless gel with added Tea Tree Essential. 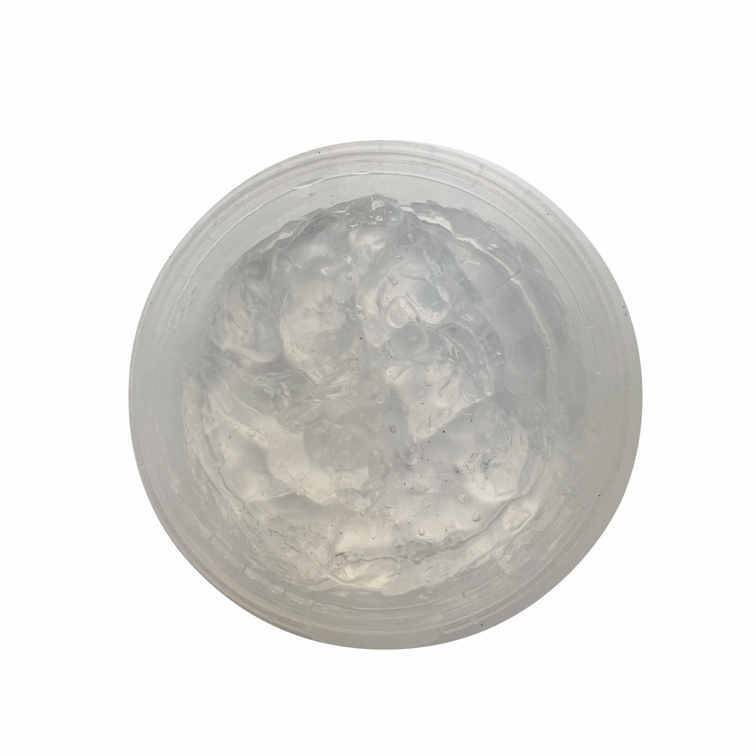 Tea Tree Gel Base is a thick colourless gel with added Tea Tree essential oil. Tea Tree oil is well known for its antiseptic and antibacterital properties so this gel is ideal for its skin healing properties. If you wish you can add other oils or use it just as it is. If you do wish to add another essential oil, we would recommend a maximum of 1% and add while stirring gently. We would not recommend using it on the eyes or broken skin. Ingredients: Aqua, Polysorbate 80, Glycerin, Carbomer, Sodium Hydroxide, Melaleuca alternifolia Leaf Oil, Tetrasodium EDTA, Caprylyl Glycol, Phenoxyethanol. Aqua, Polysorbate 80, Glycerin, Carbomer, Sodium Hydroxide, Melaleuca alternifolia Leaf Oil, Tetrasodium EDTA, Caprylyl Glycol, Phenoxyethanol.